People are sometimes surprised to learn that, as young man, Oscar Wilde (1854-1900), the poet, playwright and wit famous for his flamboyant and ultimately dramatic life in London and Paris, made two earlier visits to America. Further, that each of these visits was important variously in informing his personal development, career, works, and legacy. Oscar Wilde’s first visit to America was for the entire year in 1882, during which he conducting a Lecture Tour across the continent, including Canada, in which he undertook some 140 lectures. The itinerary of this formative lecture tour has never been precisely compiled—there have been several major previously published versions but none agrees with any other. A major focus of this web site is to provide a definitive itinerary of the lecture tour using modern archival research. It was also shortly after his arrival in New York that photographs of Wilde were taken that have come to define the image we have of him today. This web site is the only repository, in book form or online, where all of the photographs are displayed in one place. Here you can learn about each of the photographs, including one which, in keeping with Wilde’s desire for notoriety, was instrumental in establishing the U.S. law of copyright for photographs. 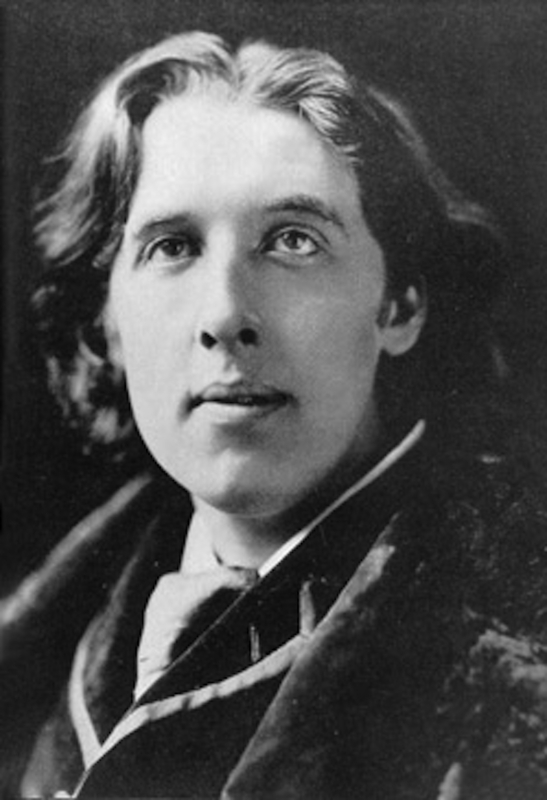 There have been countless thousands of performances of Wilde’s plays worldwide in the last 130 years. But it is under-appreciated that the first ever production of an Oscar Wilde play was in New York many years before his great success on the London stage. In August 1883 Wilde’s early, and unsuccessful, play Vera; or, The Nihilists was staged—and Wilde made a second visit to America for a month to oversee the production. This web site examines the background to the play. In the world of Wilde scholarship there exists much historical information relating to his time in America: works, ephemera, photographs, quotations, interviews, and more. This web site is a selected resource informed by much original research.